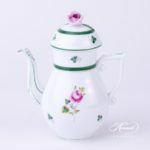 Herend porcelain Mocha / Coffee Pot with Rose Knob – Herend Vienna Rose VRH pattern. 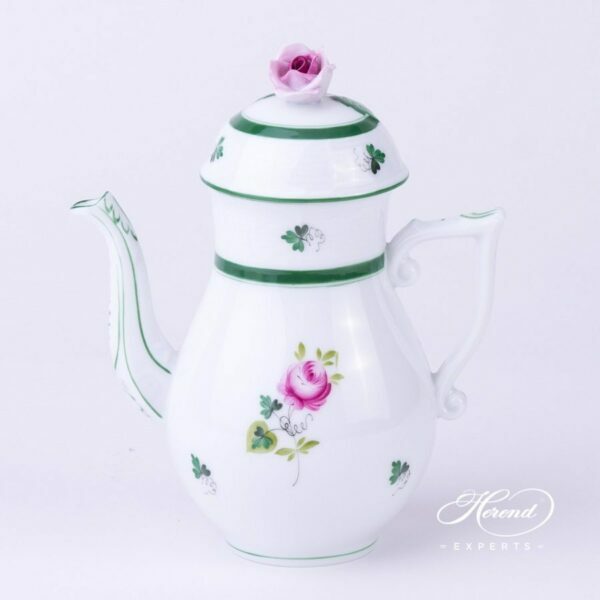 Herend Vienna Rose VRH decor is a classical Herend pattern. 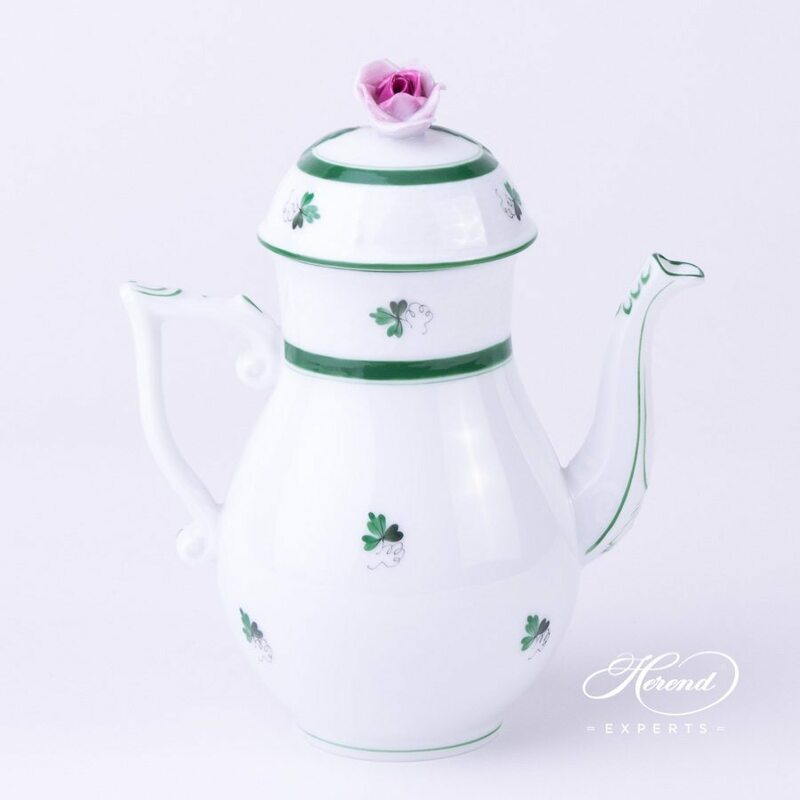 Vienna Rose VRH pattern in Tea, Coffee, Mocha Sets and Dinner Services are available. 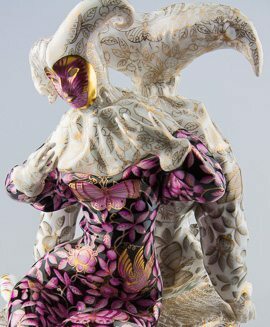 The Victoria Grande-VICTMC Decor a modern variant of the Queen VICTORIA pattern. Can be upgraded for complete Victoria Grande Coffee Set. 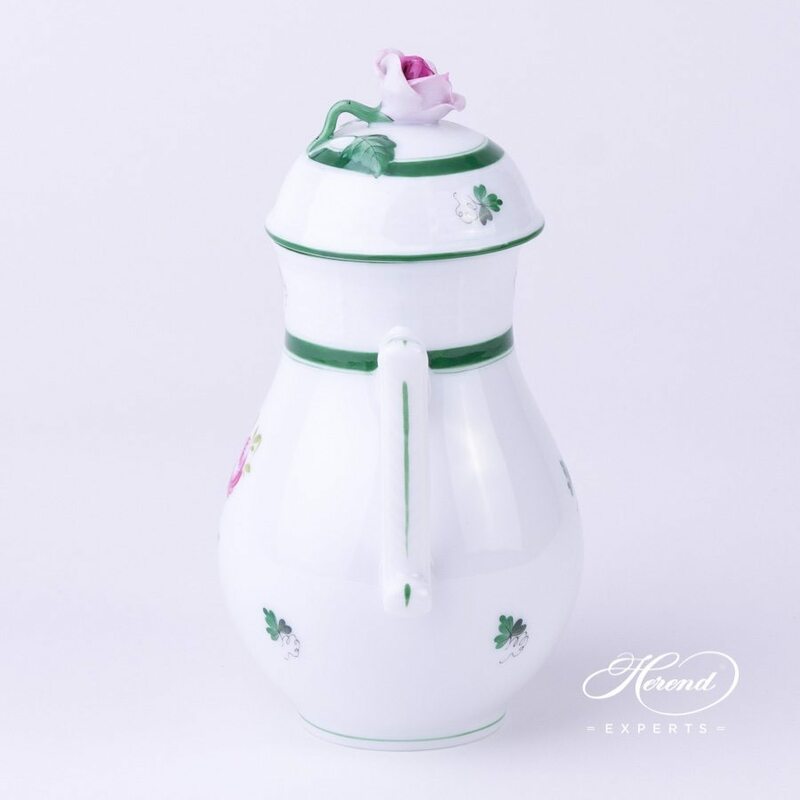 Victoria Grande Milk Jug with Pink flower - 657-0-00 VICTMC10 - Herend Porcelain The Victoria Grande-VICTMC Decor a modern variant of the Queen VICTORIA pattern. Can be upgraded for complete Victoria Grande Coffee Set. 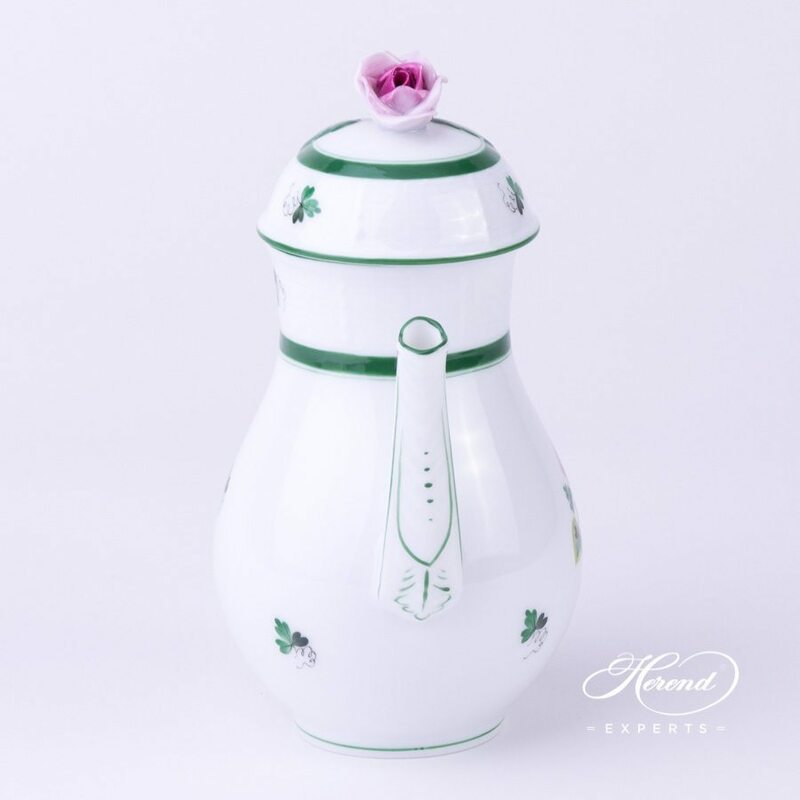 Victoria Grande Sugar Basin with Blue flower - 472-0-17 VICTMC9 - Herend Porcelain The Victoria Grande-VICTMC Decor a modern variant of the Queen VICTORIA pattern. Can be upgraded for complete Victoria Grande Tea, Coffee and Mocha Sets.